We believe that a homely atmosphere is paramount, and our mission is simple; we aim to provide a warm and caring environment where all children can feel welcome, happy, safe and relaxed, and develop to their full potential. We will encourage each child’s curiosity and willingness and their achievements will be encouraged and celebrated. Your child’s happiness, safety and development are our absolute priorities. No two days will ever be the same except for the fact that they will be filled with fun and excitement. 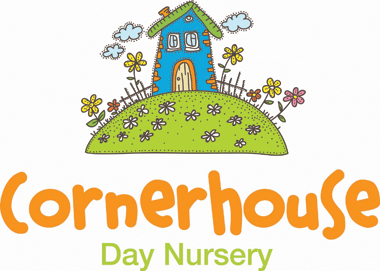 It is our aim that the nursery will become an extension of your home; a place in which everyone will feel welcome and where we all work together for the benefit of the children. We will provide children with a place where they can enjoy all the wonderful things childhood brings – fun, laughter, learning and making friends.